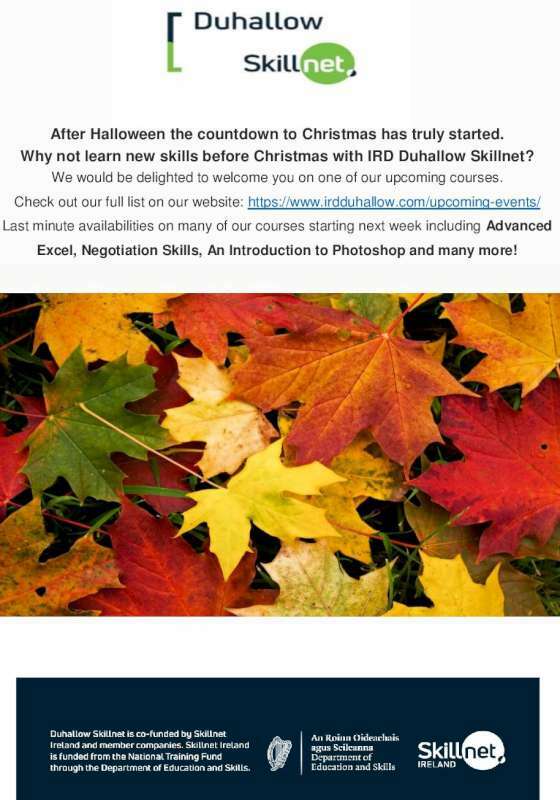 The new IRD Duhallow Training Courses Brochure ( Autumn/Winter 2018) is currently being distributed across the Duhallow region. There are seventy odd courses that will be run this Autumn in the following sectors: Business / Career Preparation / Marketing & Sale / Food / Agriculture / Horticulture / Health & Safety / Health Care / Human Resource / It / Personal Development / Warehousing / Craft. 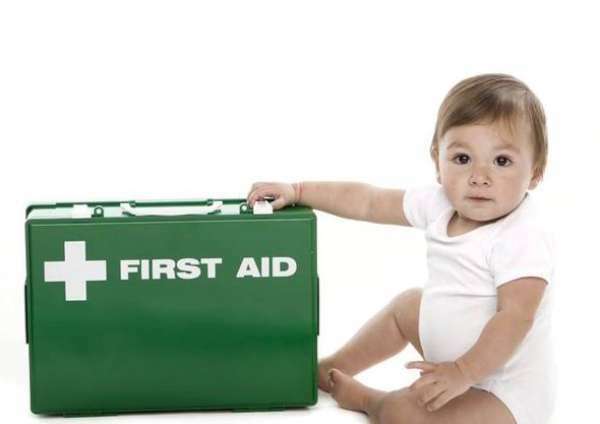 Kilcorney Parent/Toddler Group are hosting Early Years paediatric First Aid Course on Thursday June 7th at Kilcorney Social Centre from 7-9:30. 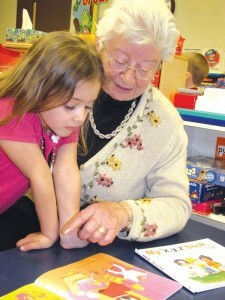 Very worthwhile for parents, grandparents, and childminders. Cost €30. 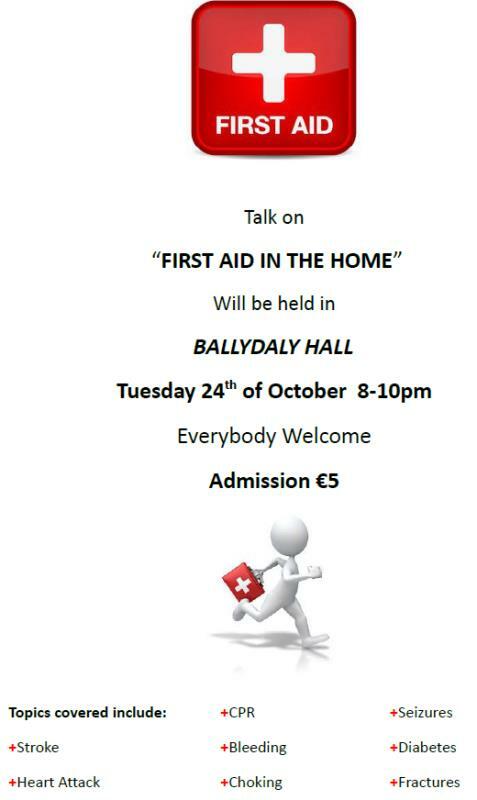 To book a place contact Mary 0876403530. 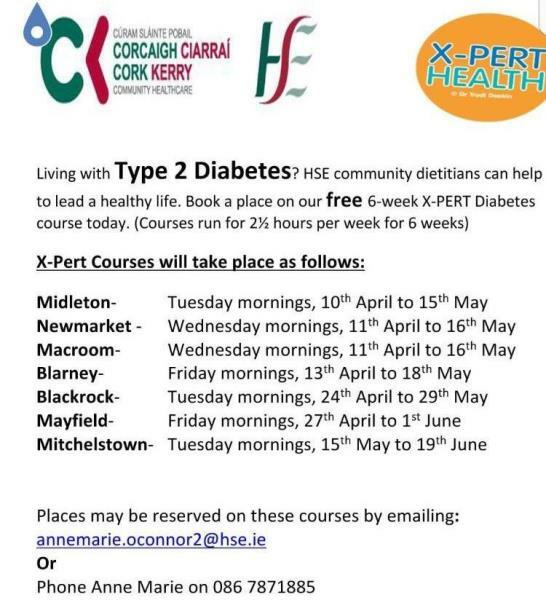 Living with type 2 Diabetes? Introducing a new video advertising platform by DTMarketing. This digital T.V show will focus on all things community featuring business experts to showcase their tips and tricks. This is a great opportunity to advertise in front of a targeted audience. Attractive prices available. Email <email> for further information. 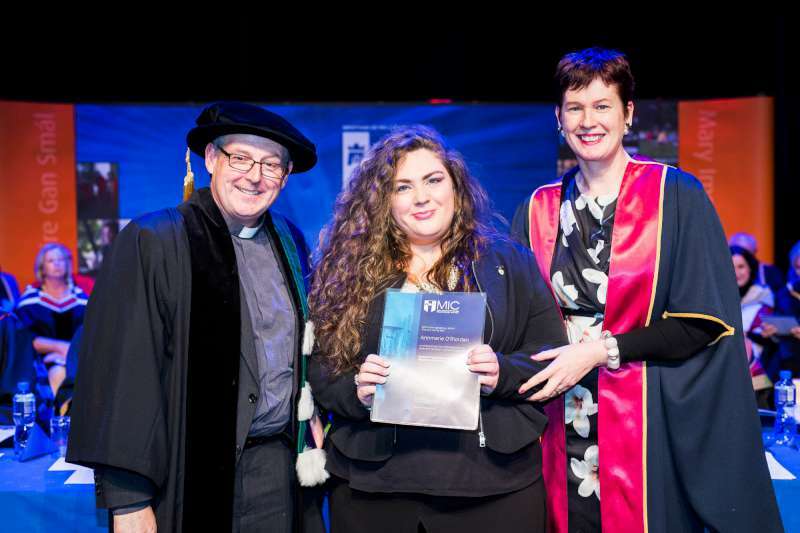 Popular singer Annmarie O’Riordan from Rathcoole obtained top marks in her specialism and received the Award for Excellence in Theology and Religious Education at the Annual Mary Immaculate College Award Ceremony in Limerick. 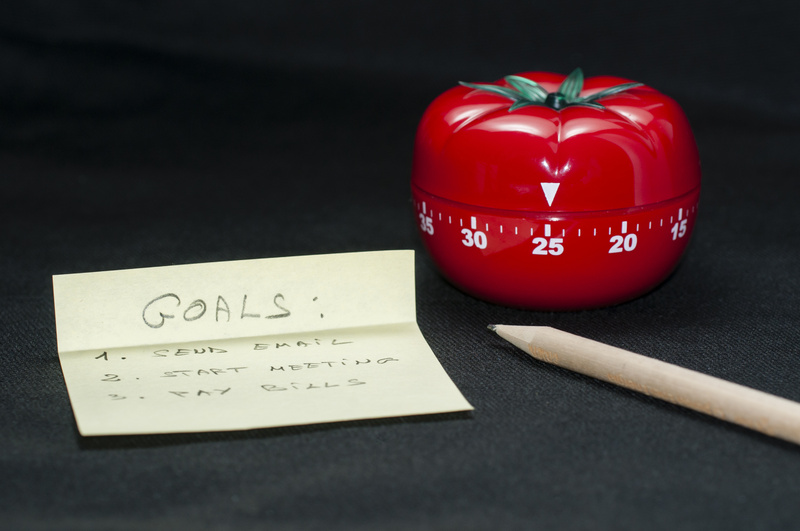 This was Annmarie’s specialist area while completing the Bachelor of Education Degree Programme. The prestigious award was presented to Annmarie by Professor Eamonn Conway (Head of Theology Department, Mary Immaculate College) and Dr. Patricia Kieran (Religious Education Lecturer, Mary Immaculate College). 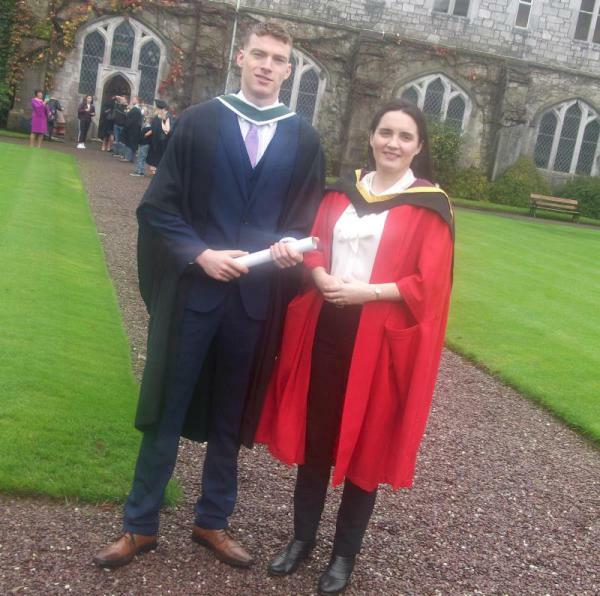 Congratulations to Philip Murphy, Ballydaly who was recently conferred with a First Class Honours Degree in Economics from UCC together with Professor Joseaoife O’Dwyer Tipperary – with thanks to Marie for the photo. 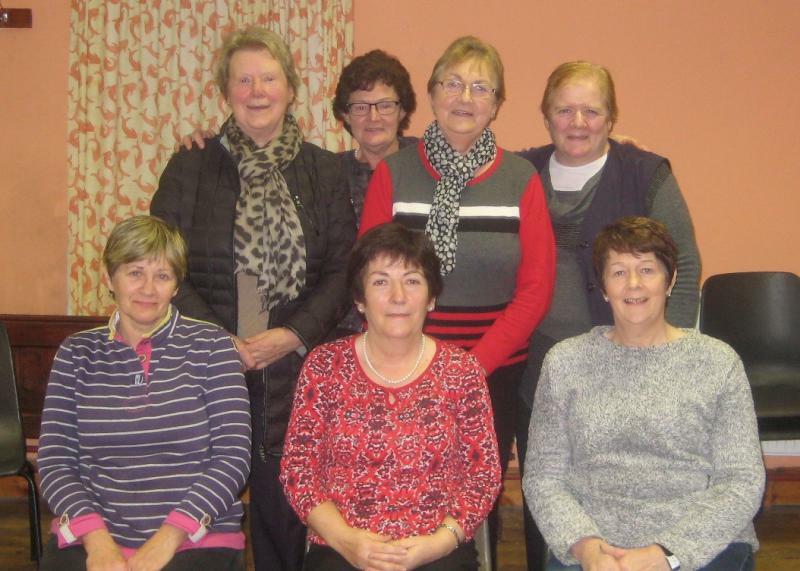 New Arts and Crafts class starting in Millstreet Adult Learning Centre on Monday New Arts and Crafts class starting in Millstreet Adult Learning Centre on Monday night 9th October from 7pm to 9pm for 6 weeks. 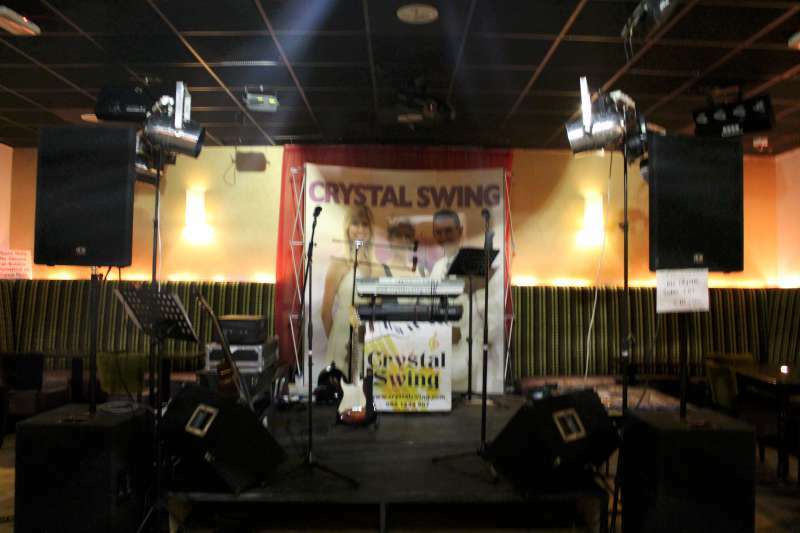 Class is open to all over 18 years and there is no charge. 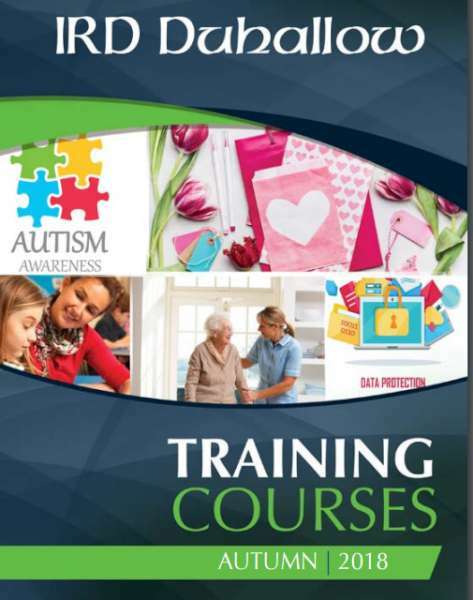 Please call Marie on 086 7707301 to register. 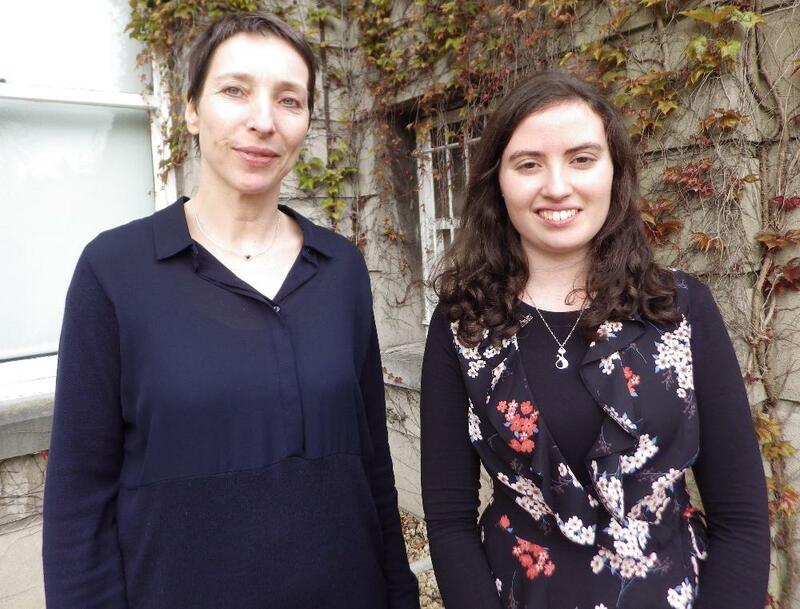 Marie Farrell, from Millstreet, Co. Cork, and 2nd year BA student of French and German Studies at Mary Immaculate College, has been awarded a prestigious DAAD (German Academic Exchange Service) scholarship to study in Germany. 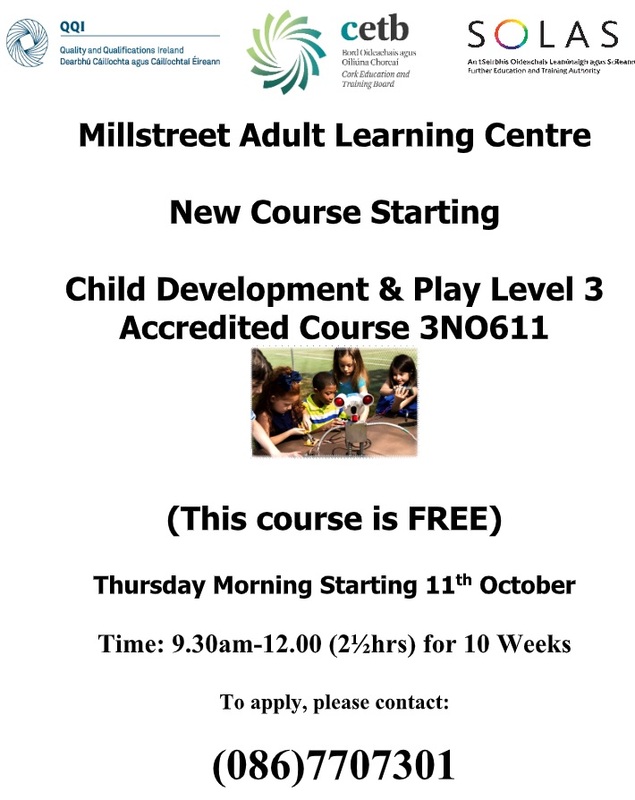 Millstreet Adult Learning Centre, based in Main Street (2 doors up from Aisling Shop) is back in action again after the Christmas Break. Skills for Work night classes for Farmers. 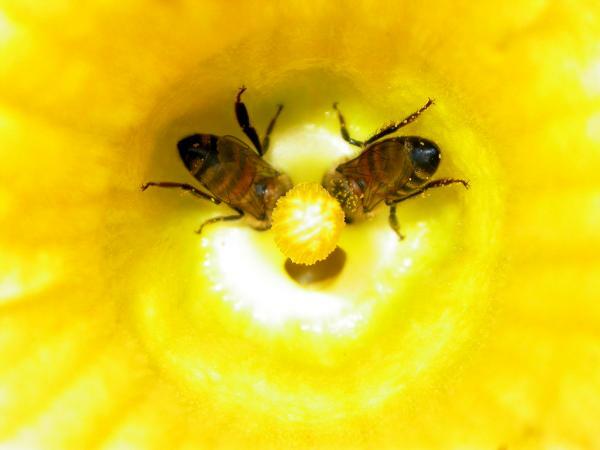 Most classes run between 1 and ½ and 3 hours one day a week, depending on level. This term, we also have a new programme of Intensive tuition based around Computer Skills that incorporates 6 hours of classes per week for 14 weeks. 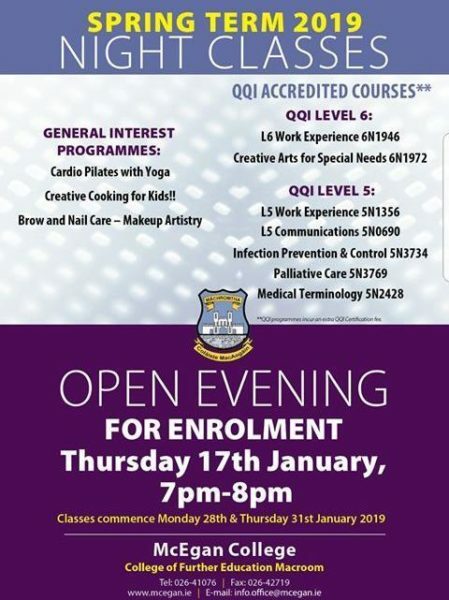 If you are interested in any of the above mentioned classes, please call into the centre on Monday 16th January or Ring Marie on 086 -7707301. Classes open to Adults over 18 years, early school leavers, those on Welfare payments, retired people, stay at home mothers/fathers or anyone who would like to upskill. Everybody welcome. 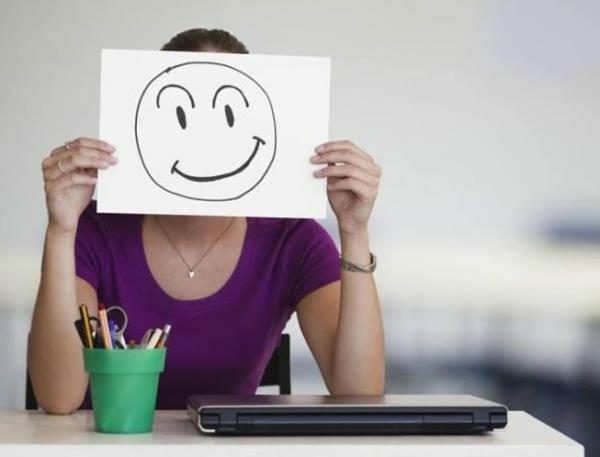 AIB & Macroom E Enterprise Centre, Macroom are hosting a Women in Business Event – “Can you be happier at work?” on Thursday, 24th November 2016 in Ardilaun Suite, Castle Hotel, Macroom, Co Cork from 11am – 1pm. 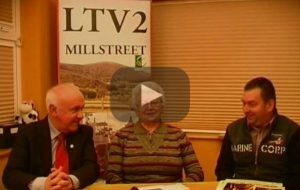 LTV 2 Millstreet Programme 278 now Online. 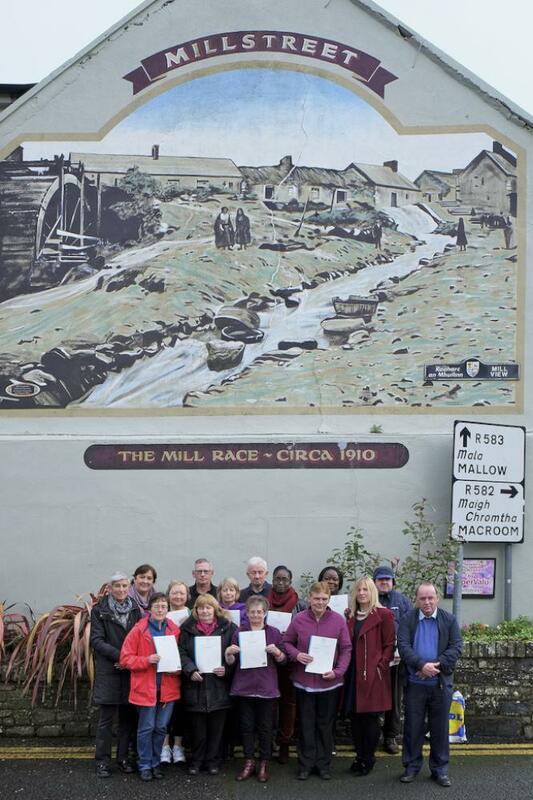 LTV 2 Millstreet Programme 278 now Online, On this Programme we look back at Highlights of the unveiling of the Pádraig Ó hIceadha Plaque in Cullen last July, we hope you enjoy our latest Programme. ( 2 doors up from AISLING gift shop). 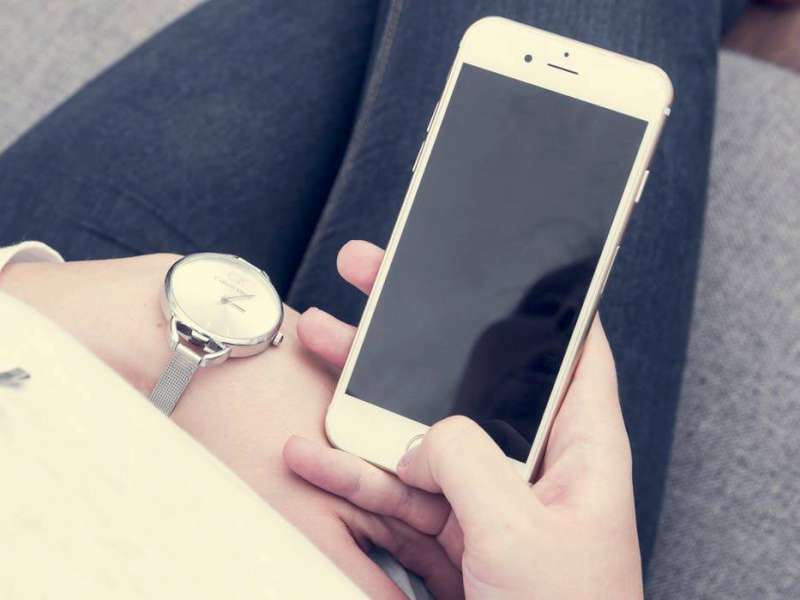 Course tutors will be present to explain about upcoming classes and to give information about content of courses, dates, times and necessary criteria. The Adult Learning Centre is run by CETB (Cork Education Training Board) and classes are open to Adults over 18 years and are fully funded. 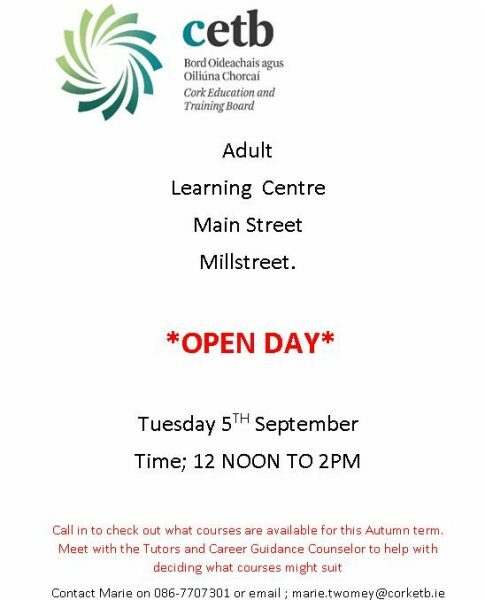 If you are interested in classes please call in to register or if you cannot attend the open day, contact Marie on 086 7707301. Could you give an hour a week to speak English with an asylum seeker? Many of the daily tasks that we take for granted such as shopping, visiting the doctor, helping children with homework, are extremely difficult when English is not your first language. 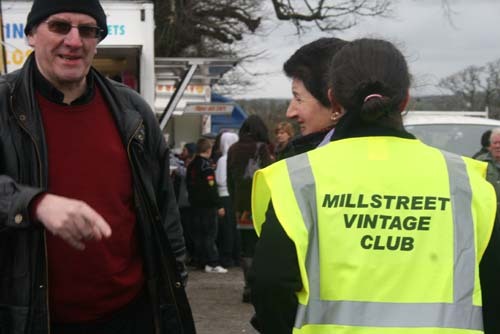 We need volunteers to help asylum seekers improve their English? Support and resources will be provided. 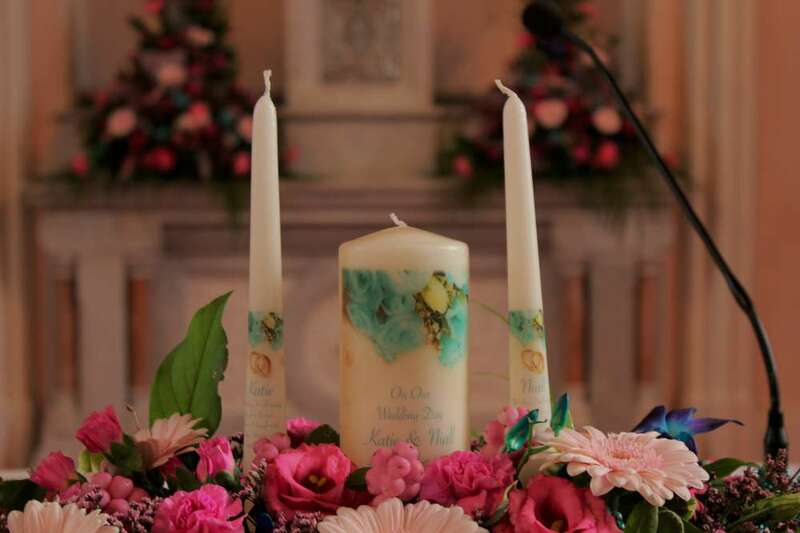 For further information contact Mike Riordan, Drishane Castle (086) 4106364. 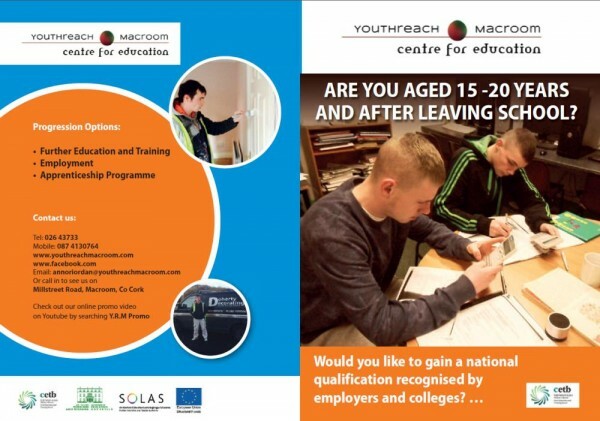 Macroom Youthreach services early school leavers from the surrounding area, and a number of students from Millstreet are already enrolled there. 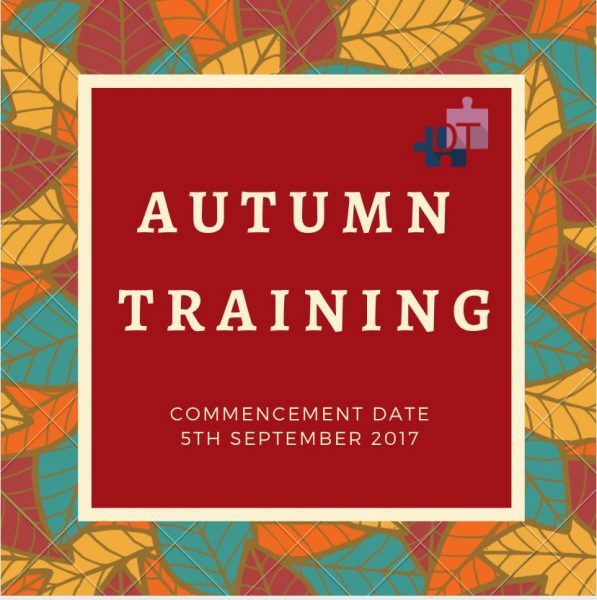 below is their Brochure for their upcoming academic year.